* We will post on facebook and twitter a call for new songs. * Anyone, anywhere can play and win! * Make your song entry by commenting on the most recent WHM facebook post calling for submissions. 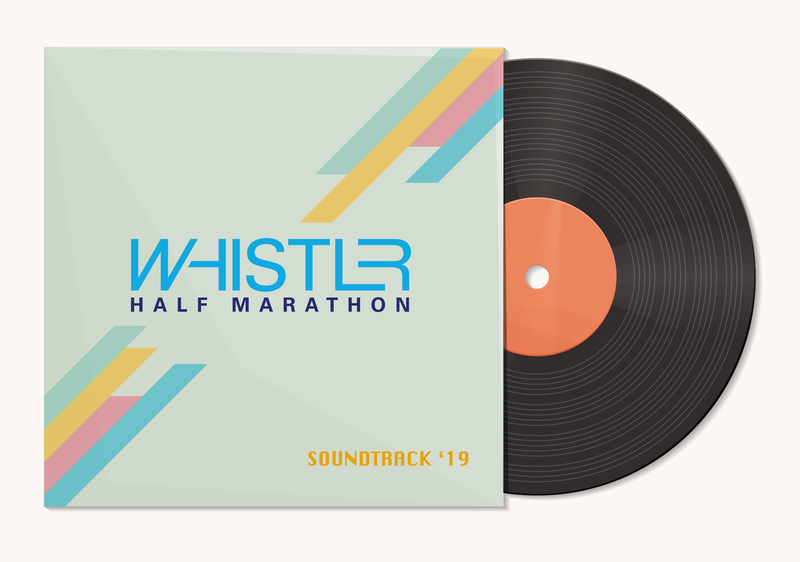 Or on Twitter - post your favorite running songs and tag us in the post @whistlerhalf. * Each person who submitted a chosen song of the week will win a prize and be informed via facebook or twitter. * The remainder of the soundtrack will be compiled using an online voting system after the contest closes - allowing you to have even more input into the official soundtrack. * Once the voting period is closed, the official soundtrack will be compiled and displayed at the top of this page. For each and every unique song submitted to the contest $1 will be donated to Crohns and Colitis Canada.